I read that Eddie Van Halen waxes his pickups and boils his strings. Can you tell me why he does this and how I can do it myself? Winding in the pickup tend to become loose over time. 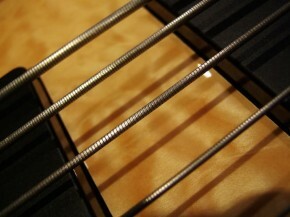 Waxing (or “potting”) a pickup prevents loose windings from vibrating and becoming microphonic, a condition that results in squealing and feedback. Waxing involves immersing a pickup (except for the surface closest to the strings) in hot, melted wax and allowing it to seep into the windings. 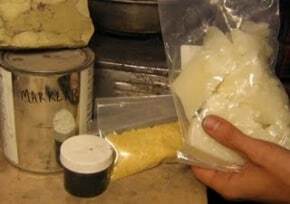 After cooling and drying, the wax holds the winding securely in place. Almost all modern factory and replacement pickups are waxed during modern manufacture, but older pickups may require special attention. If you have a pickup that squeals or feeds back, call Seymour Duncan’s custom shop or a qualified pickup builder to have it waxed. 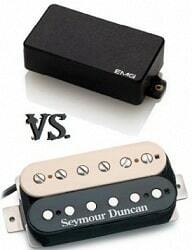 While some guitar owners wax their own pickups, I don’t recommend it to the inexperienced. You could ruin your pickup, just as Eddie did in his early attempts to repair his faulty pickups. 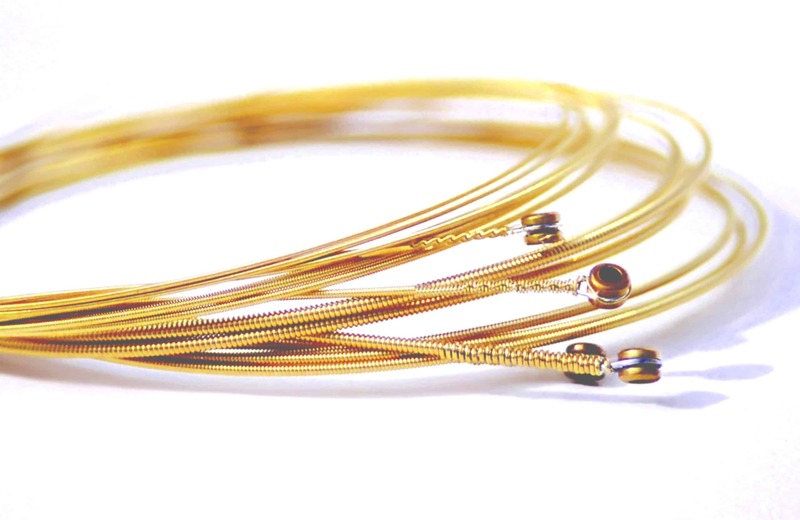 Regarding your question about strings, boiling helps to lift grunge and crud off of old strings, making them sound and feel new again. It’s a good way to get some extra mileage out of your strings, and while Eddie at one time boiled his strings, I can assure you he doesn’t any longer. At this point in his career he’s got a few bucks to purchase a couple additional sets whenever he’s at his local music store. I have a quick correction to make here. While you nailed the thing about waxing pickups, you’ve got the string boiling thing backwards. Eddie has said that he boils a new set of strings to deaden them, because he hates the sound of new strings. By boiling them, it deadens them faster than having to play them for a week or so. Thanks for the correction, Chad.